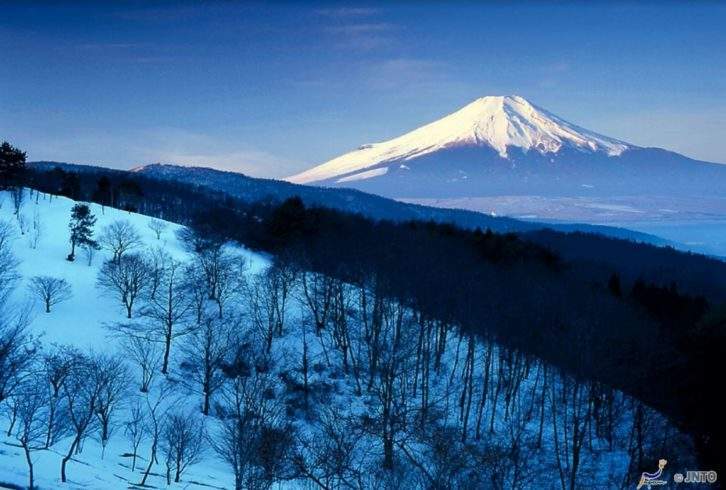 Championing off-the-beaten-track tours, Walk Japan launched a brand new itinerary in February — the Tōhoku Hot Spring Snow Tour. The fully guided snowshoe expedition showcases the region’s rugged landscapes, bountiful snow scenes and onsen (hot springs). Journey through the rural Tohoku region and encounter gigantic mountains, remote valleys, rocky coasts and vast forests during this eight-night tour. Most of the inns you’ll stay in along the way have onsen facilities where you can rejuvenate after trekking through the snow. Matsuo Basho, one of Japan’s greatest literary figures, was known to relax in the same hot-spring baths in the 17th century. The journey further mimics Basho’s travels, as depicted in the poetic Narrow Road to the Deep North, with a visit to an impressive temple situated high above a valley on a sheer cliff. The tour is suitable for reasonably fit people who can walk comfortably for three hours a day.